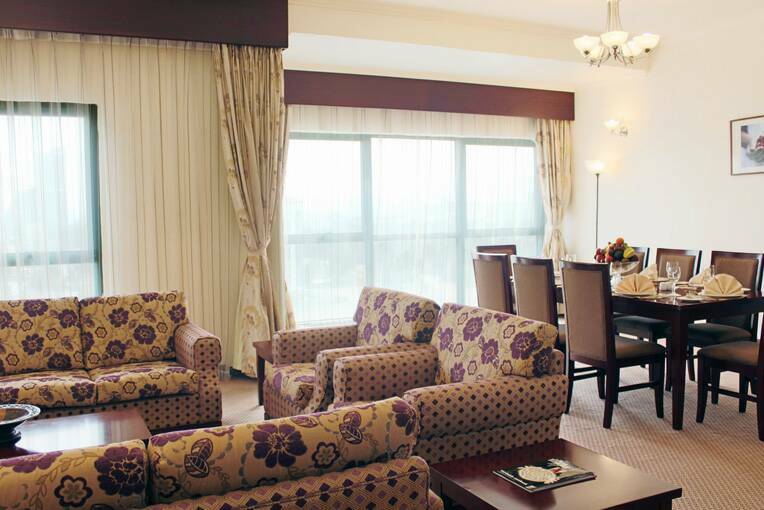 Siji Hotel Apartments offers the most spacious and elegant apartments available at best prices along the East Coast. If you are looking for affordable hotel apartments in Fujiarah, your search finds an answer here. Each unit is an excellent representation of contemporary design combining Arabian and modern character providing a vast space on living room, dining area, kitchen and bed rooms. 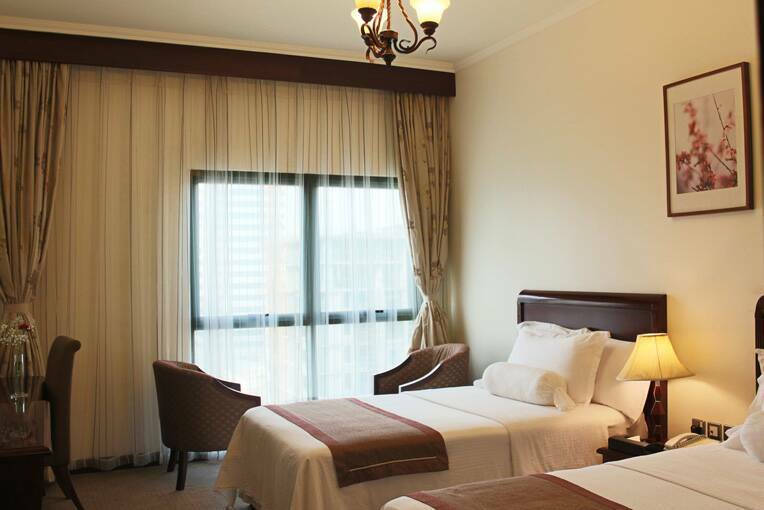 Equipped with modern domestic appliances, highly comfortable furniture and beds, Siji Hotel Apartments provides you that warm home feeling at Fujiairah. Visit our specialized restaurants offering International and regional cuisines to relish unforgettable original flavors. Indulge in Pan-Asian delicacies like sushi, sashimi, Teppanyaki or any other specialties without losing their authentic touch. The Business centre is available to keep your business on the go while staying with us. Plunge pools, gym steam room, spas and sauna facilities that cater separately for men and women make the stays comfortable for leisure travelers too. For your ultimate convenience, you can call our 24-hour room service for your in-room dining needs and as well speak with one of our 24-hour front desk staff at the Reception for any other assistance. 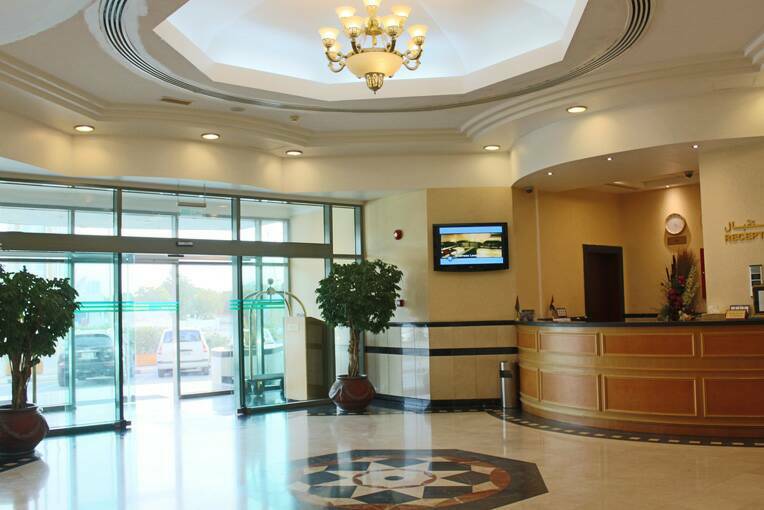 Located at the heart of Fujairah and over looking to Fujairah Corniche, the hotel apartments is 5-minutes drive from Port of Fujairah and Fujairah International Airport, 10-minutes drive away to all the major shopping malls, banks, and business areas. Shopping district - Al Diar Siji Hotel is just less than 10 minutes' drive away to the major shopping malls and brand outlets. 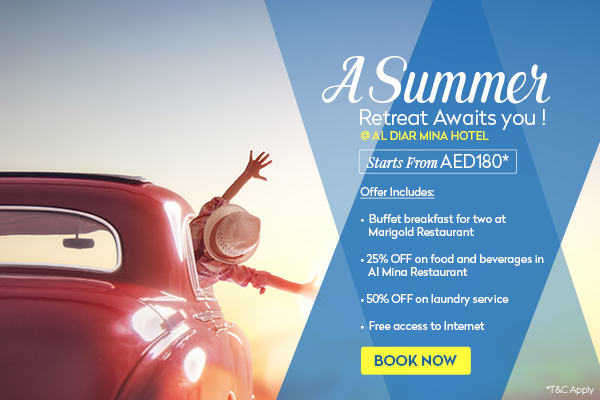 Please speak with the Reception desk for details +971 9 223 2222.